Donuts, tea, gin, agave, chipotle chillies, rum-soaked muscatel grapes, Black Forest cake, prunes and even edible ants. These are just some of the more exotic ingredients found amongst the many ‘Festival Beers & Ciders’ brewed especially for the 2019 edition of GABS Beer, Cider & Food Fest presented by Liquorland. 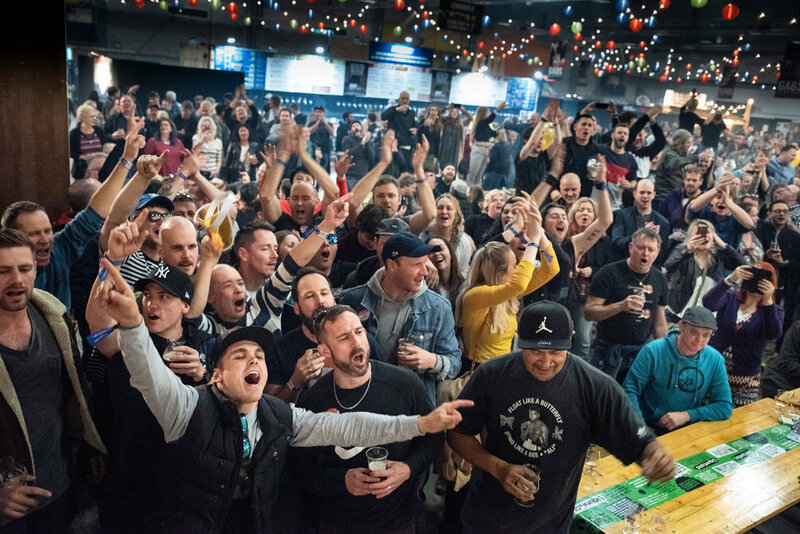 Renowned as one of the world’s leading beer festivals, GABS (otherwise known as the Great Australasian Beer SpecTAPular) brings together the best breweries from New Zealand and Australia for a whirlwind celebration of craft beer and cider. 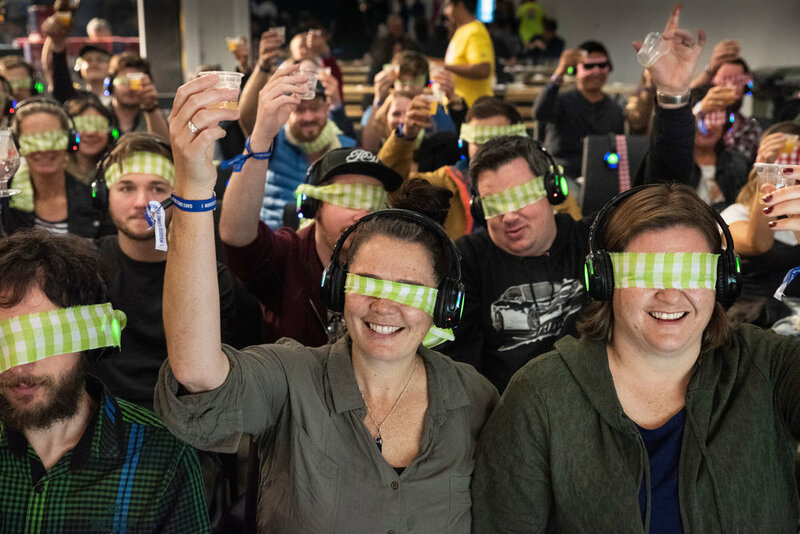 Held in Brisbane (27 April), Melbourne (17-19 May), Sydney (1 June) and Auckland (29 June), organisers expect over 45,000 people to attend, many of whom will be new to craft beer. 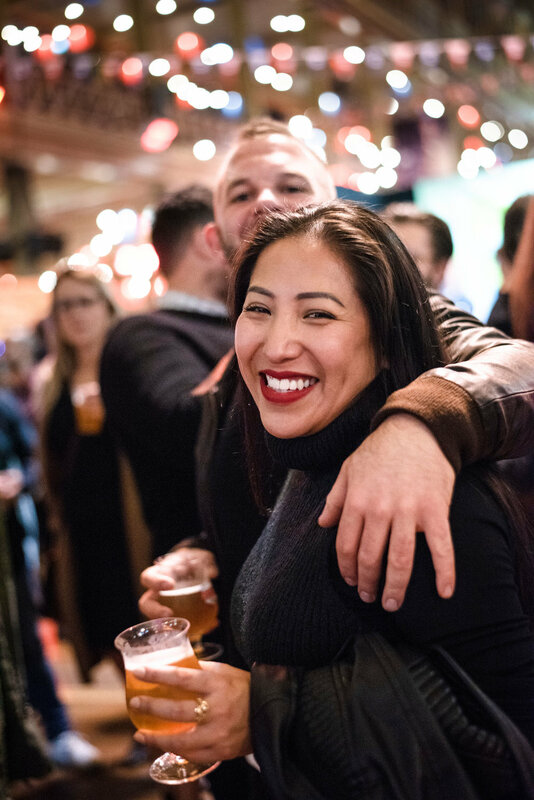 At the heart of the event are the 120 ‘Festival Beers & Ciders’ made especially for GABS each year by New Zealand and Australia’s leading brewers and cidermakers. Collaboration is a particular focus for this year’s festival, with many brewers pairing up with like minded food and drink brands to develop their GABS Collabs Festival Beers & Ciders, including coffee roasters, tea houses, gin and whisky distillers, donut makers, and even an American BBQ smokehouse. 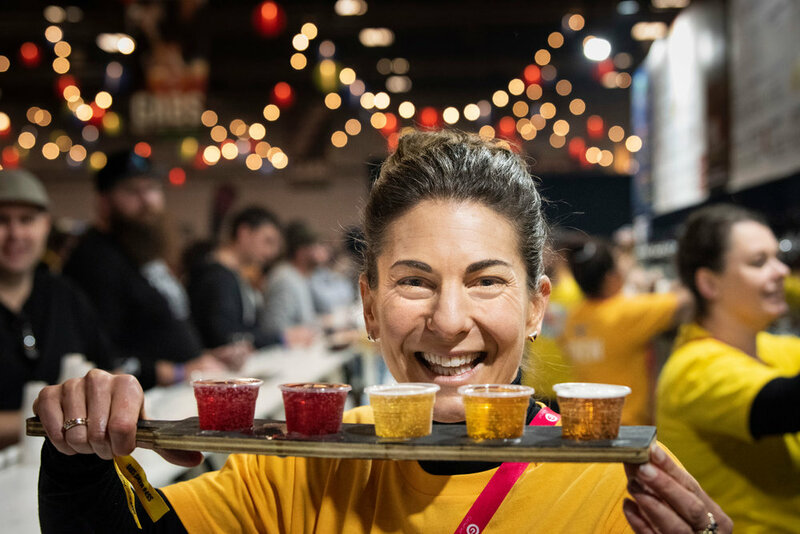 Many of those breweries and cideries also set up interactive stands at the festival as part of the Liquorland Marketplace, providing attendees with the chance to chat with the team behind the products as they sample from their ranges of core and limited-release beers and ciders. 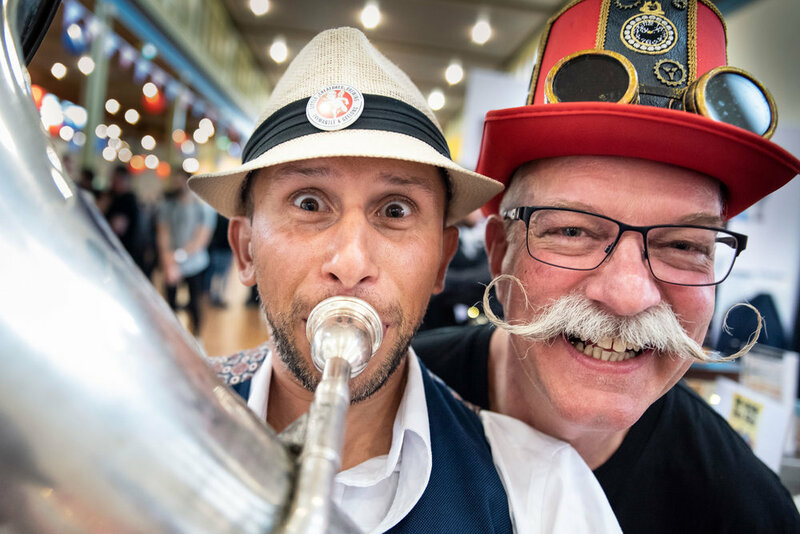 While beer and cider are the stars of the show, GABS is perhaps just as well known for putting on a spectacular event, complete with circus and sideshow performers, panel discussions with industry leaders, cooking demonstrations, beer hall games, and their incredibly popular ‘house band’ The Ale Capones. Some of the best local food trucks and vendors will also be serving up tasty treats at each event. In Auckland, attendees can feast on smoked brisket and pulled pork from Dixie Barbecue, delicious dumplings from the famous House Of Dumplings, Judge Bao’s steamed delights, and even freshly shucked oysters from Mahurangi Oysters. 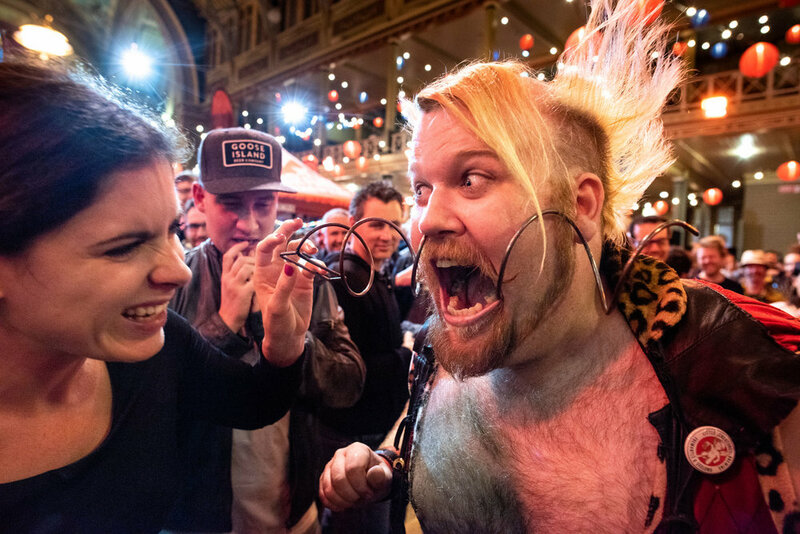 Highlights also include the Little Creatures House Of Fun, where attendees can take on vintage arcade games, crazy mini golf and hay bale bowling, and the hugely popular Liquorland Silent Disco will be back and bigger than ever! Education is also a huge focus of the festival. 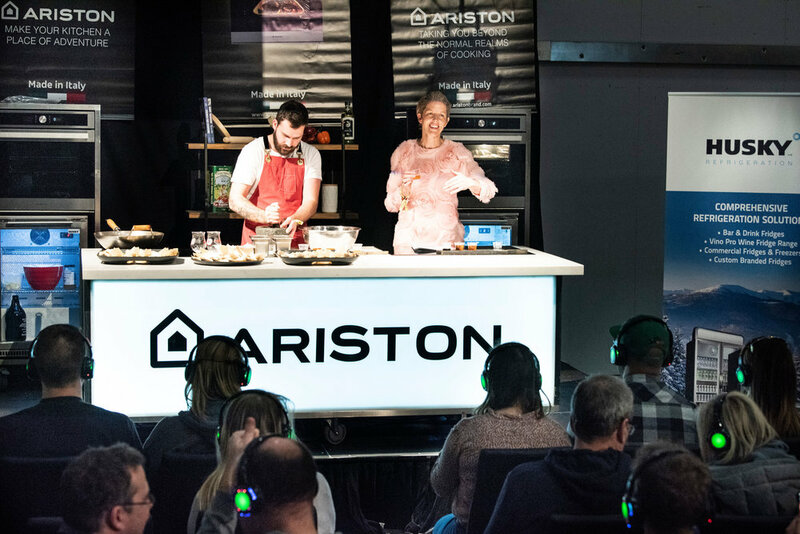 At the Ariston Food & Drink Experience, attendees are taken on a gastronomic journey of food, beer and cider pairings. And the GABS Craft College panel discussions and masterclasses offer beer enthusiasts an opportunity to hear from some of the best in the business. “There’s so much going on at GABS, but at the end of the day, our goal is simple. We want everyone to experience just how fun the world of craft beer can be.” said Jeffares. “Wherever you are on your beer or cider journey, there’s something to amaze you at GABS”. Tickets for GABS Auckland go on sale on Friday 10 May at www.gabsfestival.com. Please note GABS Auckland is an 18+ only event. GABS Beer, Cider & Food Fest presented by Liquorland is proudly supported by Ariston, Auckland Major Events, Kegstar and Little Creatures.